Join MCC to learn about upcoming procurement opportunities related to the Mongolia Water Compact. Once signed, the compact will focus on addressing water needs in Ulaanbaatar, home to the country’s largest urban water system. MCC team members who are designing and launching requests for proposals (RFPs) in the water sector will present and be on hand to answer questions. Join us in person or via webinar to explore these opportunities and meet members of the MCC team. 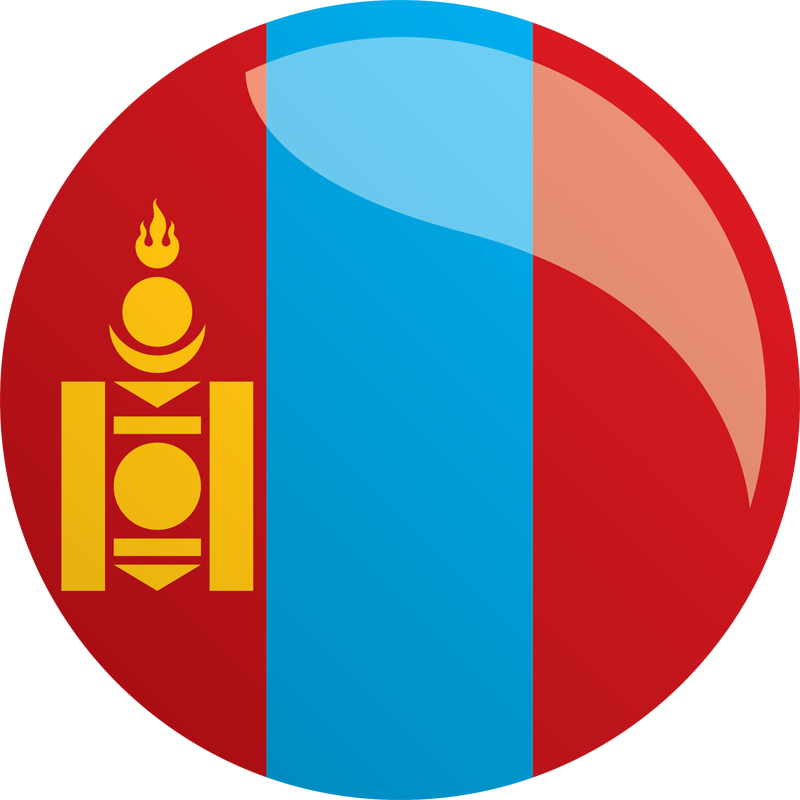 Consultancy services for the preparation of detailed designs/ESIA/RAP for the Downstream Wells Activity in Ulaanbaatar. This assignment is the preparation of the detailed designs, Environmental and Social Impact Assessment (ESIA), and Resettlement Action Plan (RAP) for new groundwater wells in Ulaanbaatar, Mongolia. This investment includes the installation of 52 new wells, an advanced water purification plant (AWPP), and the associated storage, conveyance, and distribution of the water. Consultancy services for a Program Management Consultant (PMC) and Construction Supervisor for the Water Supply Project. The scope includes the Downstream Wells Activity, the Wastewater Recycling Activity (to construct a new wastewater recycling plant and pipelines to provide high-quality treated wastewater in lieu of fresh water for use by water-intensive industries), and the construction activities relating to the Water Sector Sustainability Activity. Abidjan Transport Project Engineering Services procurement in Côte d’Ivoire. Please note that any procurements will be subject, in all respects, to the terms and conditions of the MCC Compact and related documents, including restrictions on the use of MCC Funding.